Please call us at 1-877-704-5170 or use the artwork submission for to the right to order. 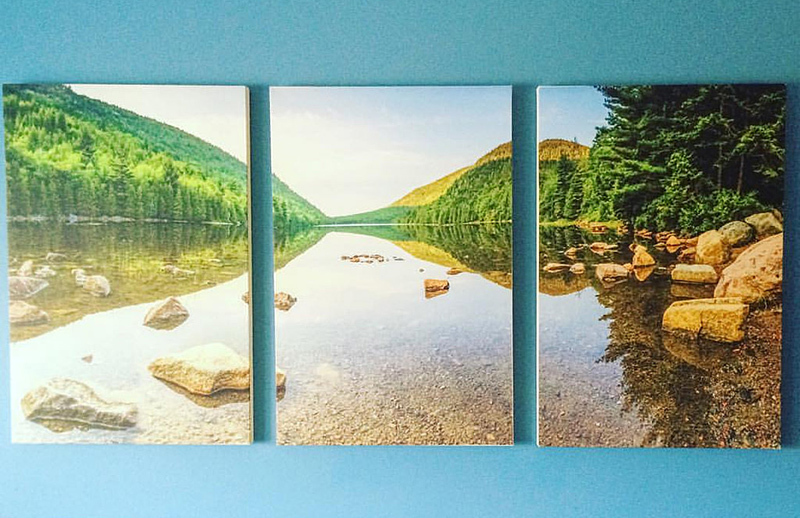 Our custom canvas prints are basically whatever you want us to make. 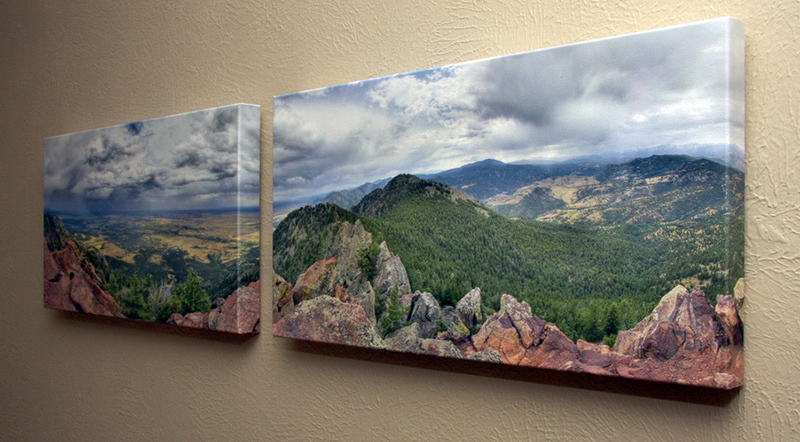 We can use your photos or we can create something through your ideas and put it on canvas. 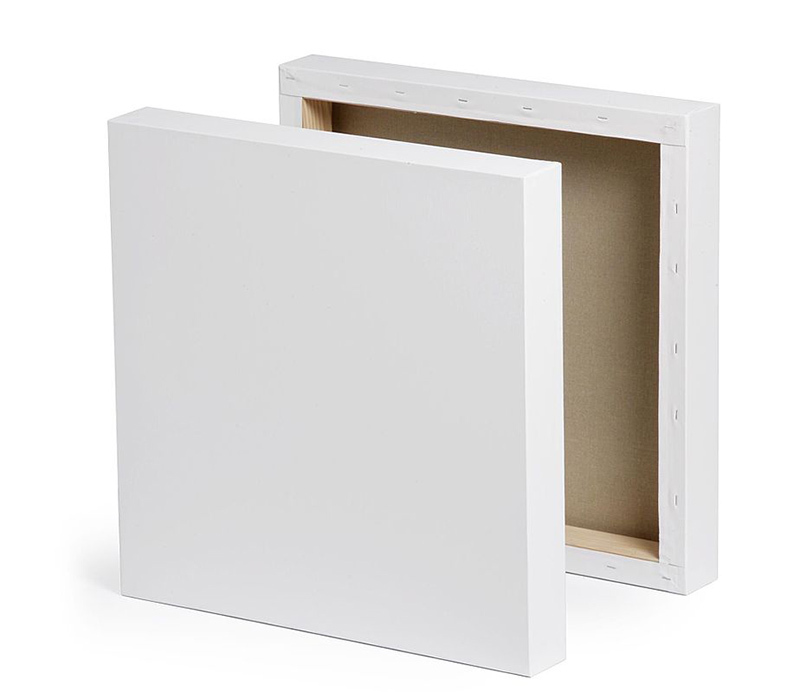 You can choose the basic canvas framing or we can make a nice wooden frame in any Colors that you want. 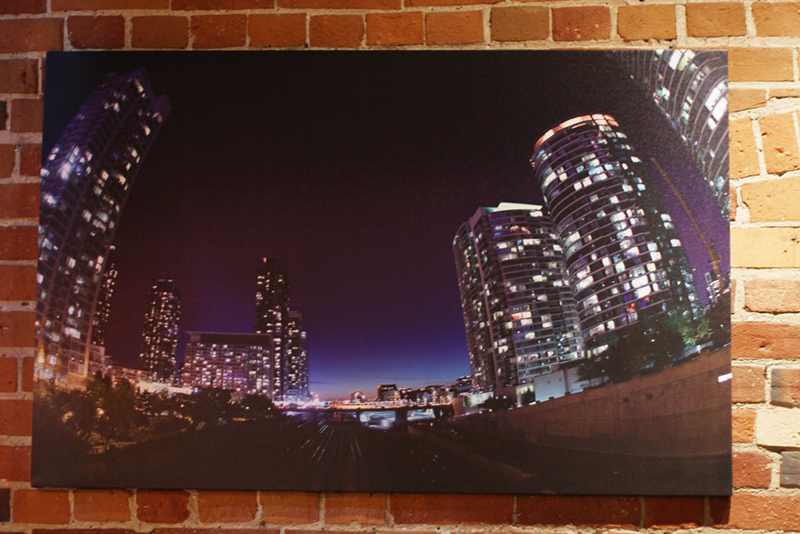 We can take your photo and make it one big canvas or print your photo on multiple campuses to create one large photo. This may take a moment. It will confirm when sent.